Never be a victim learn highly effective and powerful self-defense skills that will protect yourself, family and friends. All this in a fun, friendly environment that will also improve your flexibility, endurance, and physical vigor! Mixed Martial Arts has many benefits for men at any age or physical level. 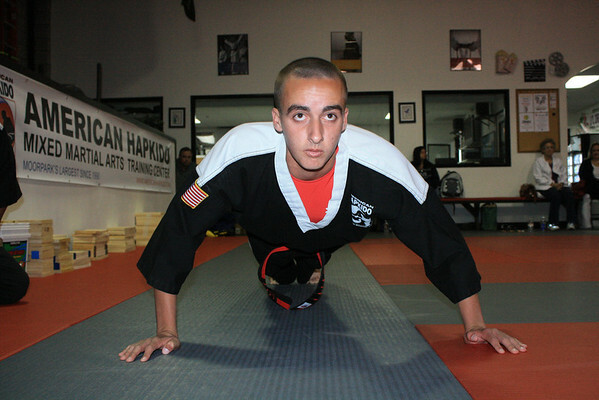 We develop full fitness while promoting self-defense, health and confidence. 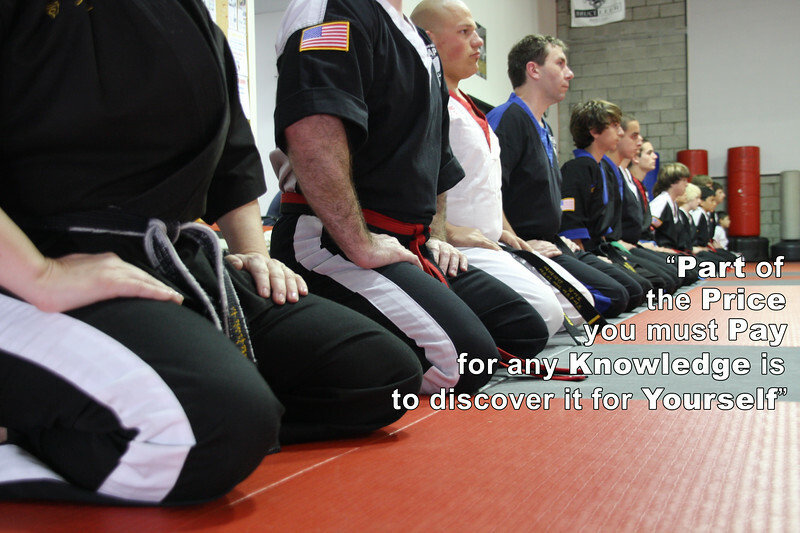 Our diverse curriculum calls for physical and mental conditioning while mastering a complete blend of martial arts systems. Get in the best shape of your life, by working out with a purpose. Learn how to be in control of your mind, body and emotions with the intent, direction and skill to "take care of business". Our program is a total fitness package combining strength, endurance and flexibility. We incorporate the latest exercise physiology, which assists in the development of all your muscular systems, building greater strength and definition. We give you excellent cardiovascular conditioning, expanding your heart and lung's capacity while you burn off calories. The result is a tremendous increase in energy, giving you what you need to last all day long. Each class also includes a variety of stretching exercises that help you to avoid injuries and keep you feeling young and agile.